Katie Pedersen of SEW KATIE DID will be our guest speaker at our October meeting. Katie is also offering two workshops, one on Friday and one on Saturday following the meeting. There are a few spots left in each workshop and we are opening those spots up to the public. If you're interested in taking a workshop from Katie, information about each one along with a sign up link is below. If you have any questions, please fee free to email kcmodernquiltguild@gmail.com. Description: Ready to create a simple modern quilt? Double-Trouble is a fun quilt block and design workshop that merges a traditional half-square triangle block with an improvisational stitch and flip triangle technique. The Double-Trouble block has unlimited design possibilities that will be explored to create unique quilt designs. Katie will bring examples to show for inspiration. Description: Modern Crazy-Piecing is a free-flowing improvisational technique that is almost like creating your own fabric. 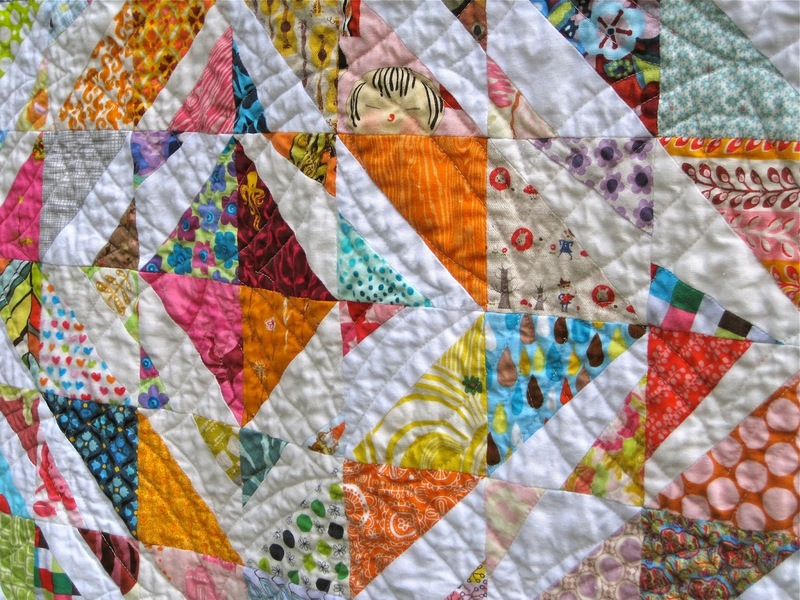 Once you've mastered the technique, you'll focus on finding a place for those crazy pieced sections in your quilt or project. Katie will share multiple projects to spark your creativity and set you on the path to your own crazy-pieced design. To sign up for either workshop (or both), click on the link below and fill out the form. You will receive a confirmation shortly after signing up and a PayPal invoice will be sent within a couple of days. If a workshop fills up, you will be notified and added to a wait list. Workshop fees are non-refundable. 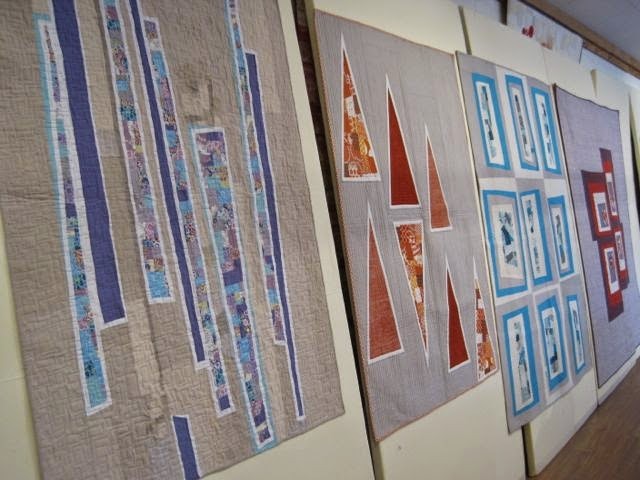 However, if you are unable to attend a workshop, email kcmodernquiltguild@gmail.com and we will provide you with a wait list (if available) so you can try to find somebody to fill your spot and reimburse you for the workshop fees.